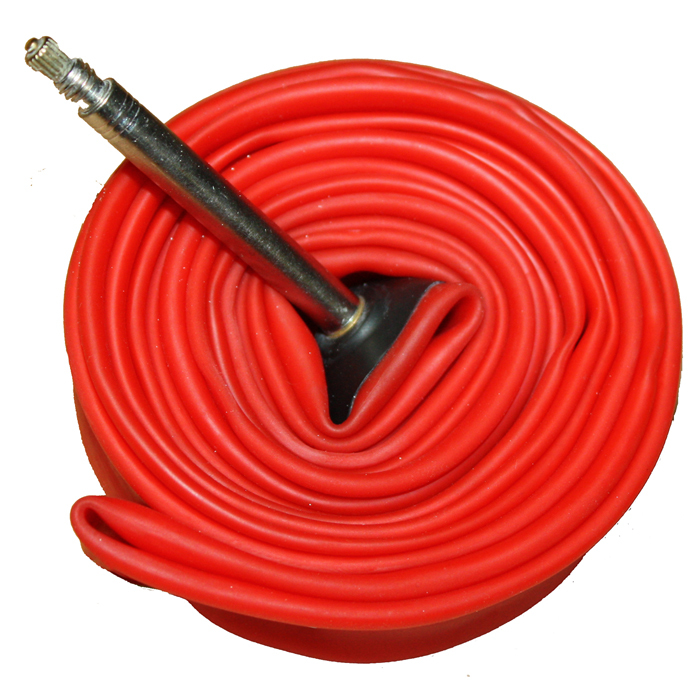 Latex inner tubes: Used in all high end tubular thanks to their low rolling resistance. Thinner and more flexible than butyl tubes. The use in open tubulars increases comfort and lowers rolling resistance. Latex is also more resistant to punctures. On the other hand it is a porous material therefore it requires daily inflation. 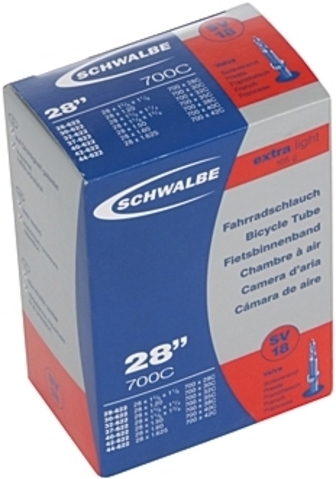 These tubes are well suited to the Challenge open cyclocross tyres.